Chaos Double Edge Cold Steel 80NTP. Combat knife for modern battlefields. 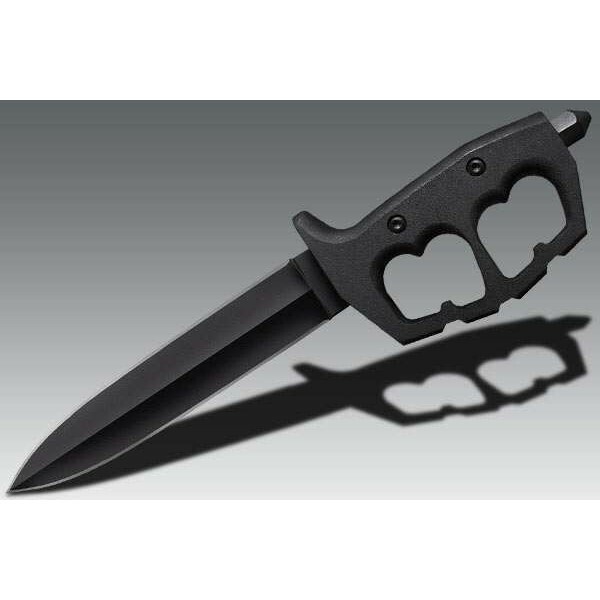 Latest Trench knife from CS. 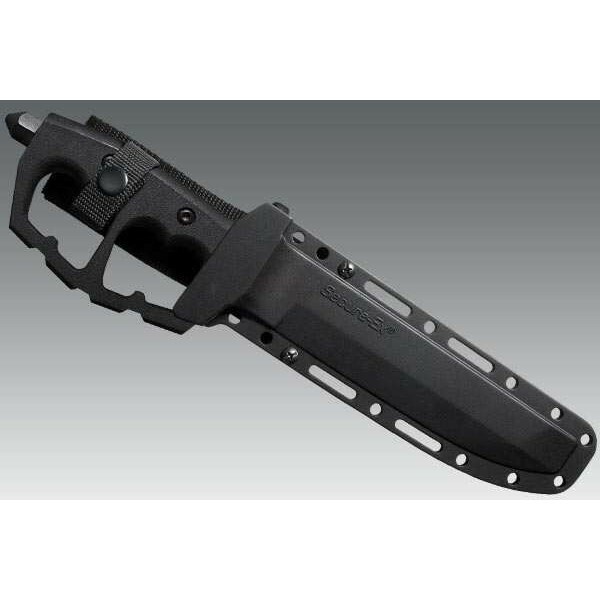 SK-5 High Carbon steel, 13.5 inches, sheath.